Some of Apple's problems with iPhone sales can be traced to more rapid leaks posted on news sites, CEO Tim Cook claimed during a quarterly results call on Tuesday. "Earlier and much more frequent reports about future iPhones" are having an impact, Cook said in response to an analyst question. The executive didn't go into further detail. Product rumors have been a factor in Apple sales for years, particularly with devices updated in annual cycles like the iPhone and iPad. People shopping for a smartphone in July, for instance, might consider holding off if a significant iPhone update is predicted for September. Hints of a modest update can prompt people to wait even longer, or simply buy an Android phone. The issue may be exacerbated this year because of the alleged scale of Apple's plans. The "iPhone 8" is expected to be a major redesign, with a 5.8-inch OLED screen, a virtual home button, wireless charging, and 3D facial recognition and/or iris scanning. Associated rumors go back as far as 2015 and have only intensified in recent months as the company approaches a crucial summer deadline for mass production. 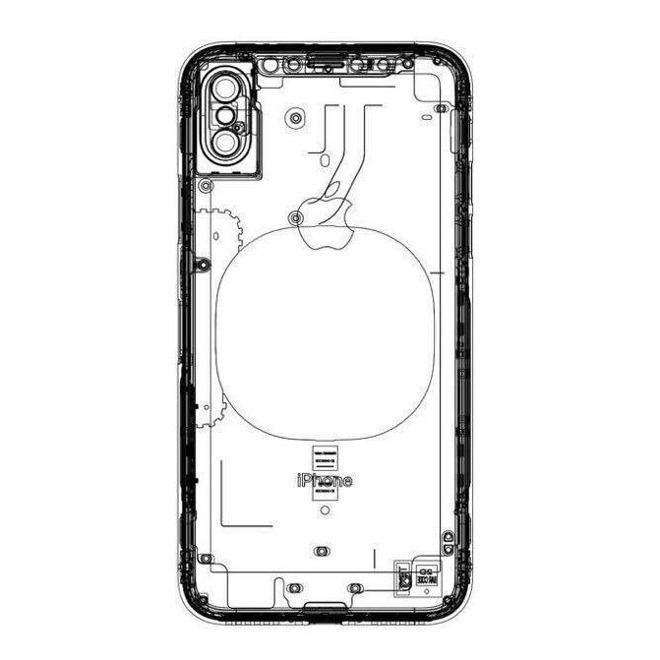 Supposed schematics and manufacturing molds may even be offering a glimpse at the product's final design, such as its vertically-aligned dual-lens camera. In March-quarter results announced on Tuesday, iPhone sales fell year-over-year from 51.2 million to 50.8 million. It could be that the public sees the iPhone 7 as an "evolutionary" update like the iPhone 6s, making the "8" more attractive.